How is the market now? It is a question that leads to even more questions. The real estate market can be hard to interpret, that is why you should have a real estate professional on your side. 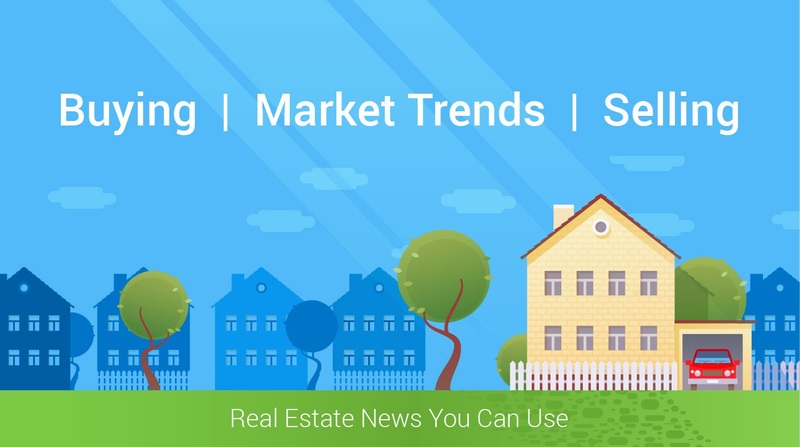 What most people want to know is if it is a good time to sell, buy or rent. If you are a seller, you want to get the maximum price. If you are a buyer, you want to get a good deal. If you are a renter, you now don't need a 720 FICO score. There are all forms of forces pulling and tugging on the principals of supply and demand. Where are they balanced today? Well we knew who to ask. The National Association of Realtors reports that national inventory levels are now at a 4.3-month supply. A normal market, where prices appreciate with inflation, has 6-7-months inventory. This means we are in a sellers real estate market. There is just a restriction or a lowering of the current housing inventories, based on sales. This generally can create a market where there is more competition for the housing available. This can also reduce time frames and speed up closing dates. The national market has echoed these conditions in the starter and trade-up markets, as inventory has declined. According to Trulia’s latest Inventory Report, the inventory of homes for sale in the two lower priced markets has dropped by double digit percentages over the last 12 months (16% for starter and 13% for trade-up homes).